With the rising costs of prescriptions and everyday supplies, like test strips, taking better care of your diabetes can be an expensive (and overwhelming) goal. Becoming a smarter shopper can go a long way in bringing down those prices, without sacrificing your health. Remember to keep these tips in mind the next time you shop. Especially if you do not have insurance that offers coverage on diabetic supplies, shopping around for the best prices can really make a difference. Comparing prices at pharmacies and supermarkets around the Birmingham area, the cheapest supplies, by far, are at Walmart, specifically with the Reli-On brand of supplies. 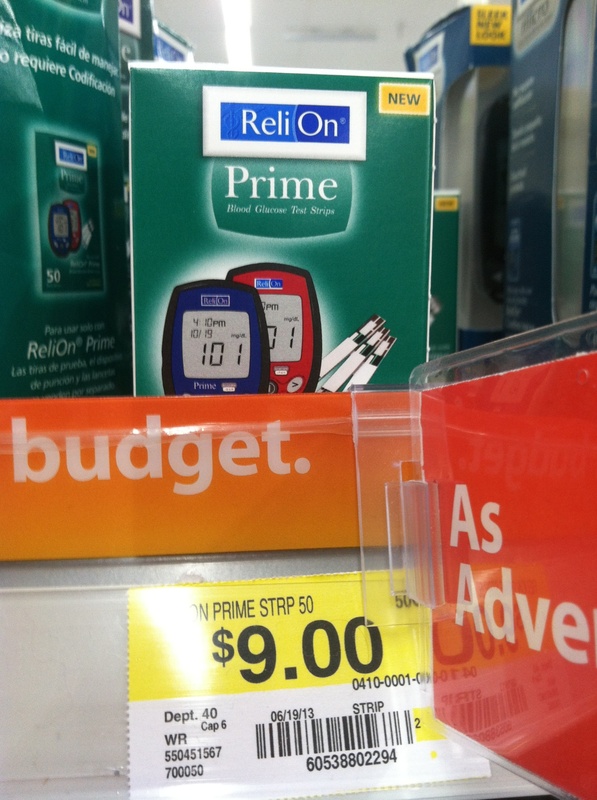 For under $30 including tax, you can buy the Reli-On Prime meter ($16.24) and a box of 50 test strips ($9.00/box). 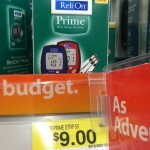 Also very affordable is the Reli-On lancing device (includes 10 lancets) for $5.78, and a box of 100 lancets for $3.74. 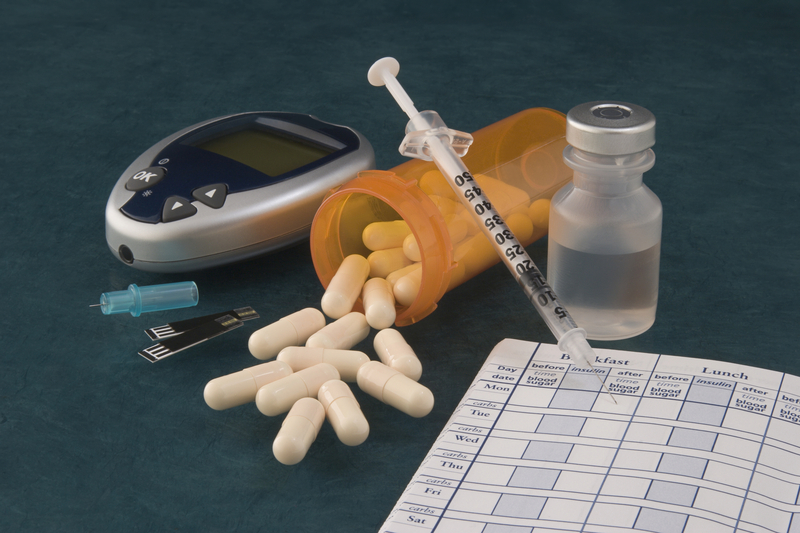 In June 2013, officials announced that Medicare had partnered with 18 diabetic suppliers to provide customers a less expensive and less complicated way to order products through the mail.2 These changes took effect on July 1, but many people still might not know about it. You can find a Medicare-sponsored supplier by going to medicare.gov/supplier and entering your zip code. 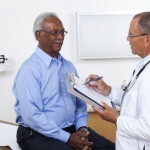 For more information on these changes, read the article’s instructions on the official Medicare website (go to http://www.medicare.gov/what-medicare-covers/part-b/dme-diabetes-national-mail-order-program.html). If you don’t have insurance and don’t have a lot of time to shop around town, an online supplier might be a good option for you. 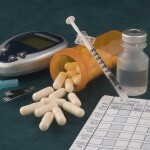 SureTestSupplies.com (https://suretestsupplies.com/) is an online retailer that will send your diabetes supplies to your home with no shipping cost. They have several starter kit options that come with varying amounts of lancets and test strips, as well as a lancing device and free meter. The lowest cost option is the $28 starter kit that comes with a meter, lancing device, 100 lancets, and 100 test strips. You can sign up to receive testing supplies regularly by mail or you can choose to make one-time purchases. A box of 50 test strips is $15 and a box of 100 lancets is $5. Dr. Martin Lipman, an endocrinologist, speaking in an interview with the New York Times said, “The best way to reduce the cost of supplies is to keep your blood sugar levels under control so that you have to test less often. 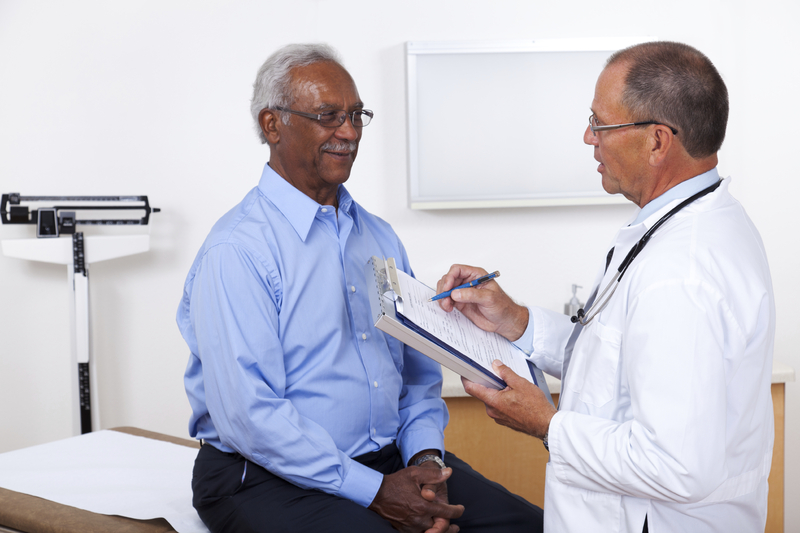 If you can get your testing down to once a day or even three times a week, you can save money that way.” Talk to your doctor before you reduce the number of times you test. Dr. Lipman also advised that you can keep the lancet sterile, place the cap back on, and reuse it on yourself two to three times.3 (However, it is very important that you do not share finger stick devices or injection equipment, because it could lead to disease transmission. )4 Leading a healthier lifestyle and managing your diabetes better can, at first, cost more, but in the long run, it might save you money. 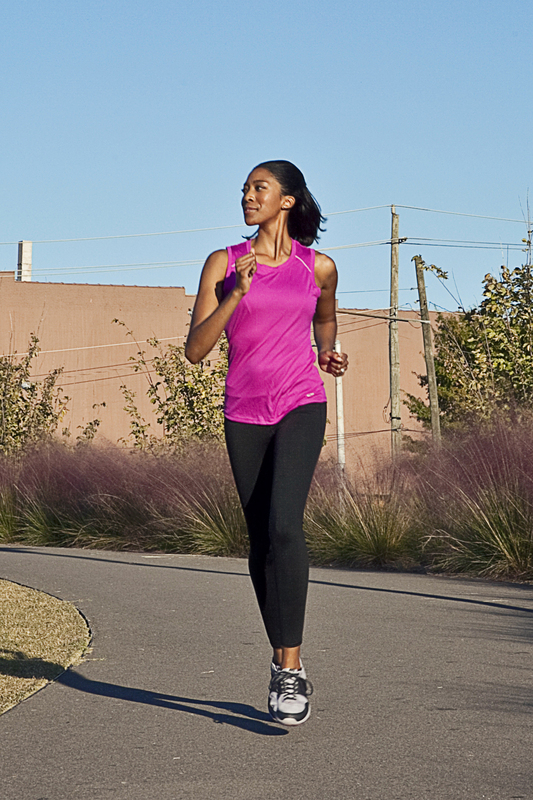 Protecting Yourself From the Cost of Type 2 Diabetes. The New York Times. (Accessed (10/16/13). N.C. DHHS Cautions Against Sharing Diabetes Care Equipment. NC Department of Health and Human Services. (Accessed 10/16/13).